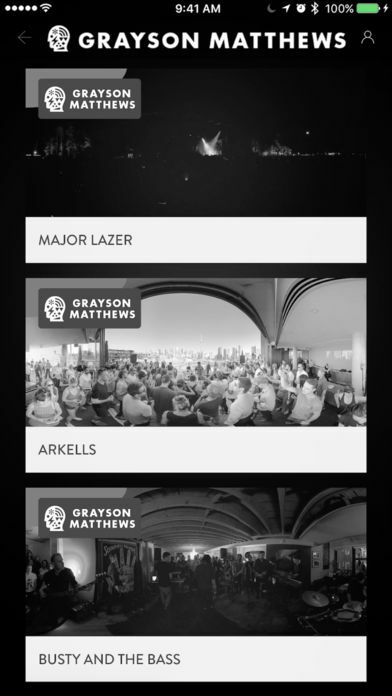 GraysonX is a content-creation company that builds new frameworks for collaboration, creative ideas and high-end immersive content. We lead from the front lines of innovation, art and technology, bridging the gap between new media and creators. We aim to elevate, engage, create, change and shape culture. 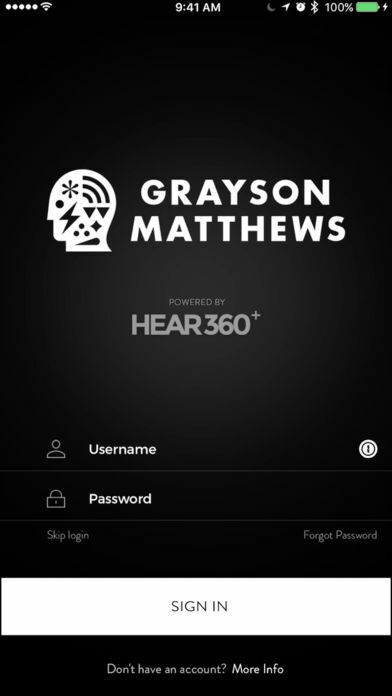 GraysonX 360/VR Premium Content Platform and App is a customizable, white-label mobile application and desktop platform. 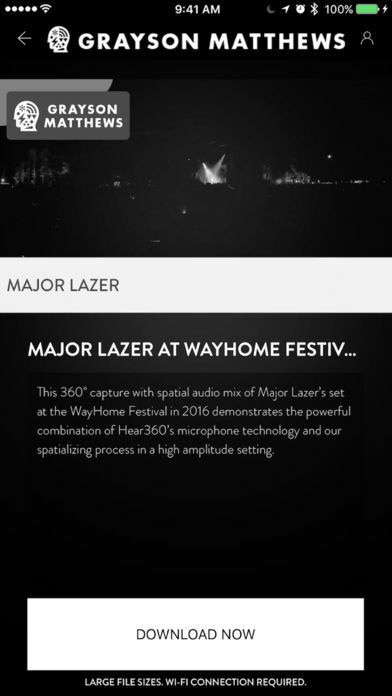 Capable of hosting premium immersive (360/VR) content and experiences, as well as live-streaming 360 content and traditional 2D content, it integrates spatial audio and immersive data and analytics. Digital content deployment and monetization occurs directly via the platform/app, offering an ongoing autonomy structure for content creators. Currently, the 360/VR marketplace is fragmented, with content and distribution problems not yet solved. Most VR/360 studios act as their own distributors. Because no one owns the content supply chain, they must go directly to consumers without any strategy or monetization solution, to distribute on apps and HMD stores. 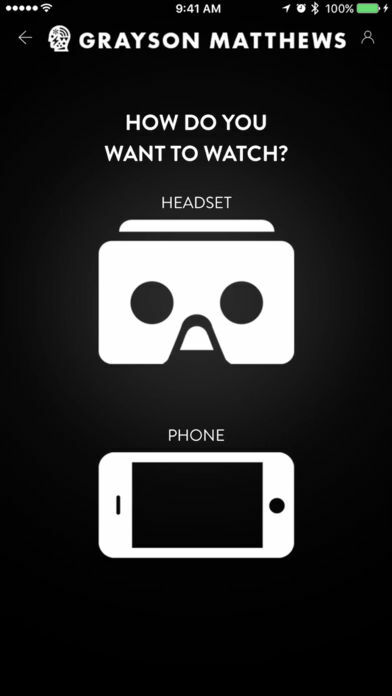 Tech companies control the devices used to consume 360/VR content and are already building their own channels. First mover studios without a strategy or monetization solution will lose market share to bigger technology and entertainment companies (e.g., Facebook, Google, Samsung, Sony, Amazon, Netflix, HBO, Hulu). Our pipeline of best-in-class content and technology partners have built a digital product that combines the individual strengths of our offerings and consolidates them into a platform/app that enables distribution monetization while driving user engagement and retention. Customers need a valid reason to transact. Our product is organized and easy to use, with everything under one hood. By controlling supply and creating demand for more content, we create a true market, which leads to the need for more content creation.